Picking the best smart home camera system can be tricky with so many options in the market. Do you choose the most expensive and hope that technical support can help setting everything up or look into the reviews, like this one, of someone who has utilized various Arlo cameras for years. 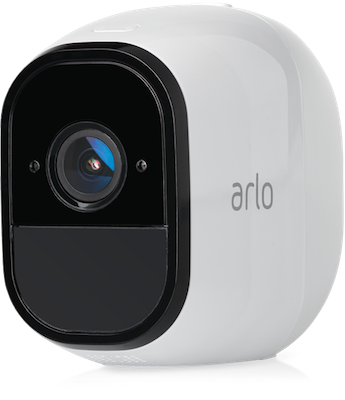 The Arlo Pro cameras are 100% wire-free, rechargeable and weatherproof.